If you’re anything like me, living in Japan for long periods of time can bring on certain hunger pangs from time to time for food from back home. One of my favorite things to order is pizza, but I have heard many complaints about how home delivery pizza is too expensive, difficult to order or just doesn’t taste good, due to weird toppings or combinations. Of course Japan is well-known for it’s mayo and corn pizza, but getting a meat lovers is totally possible! In this entry, I’m going to share my expert tips for ordering pizza! As far as home delivery pizza goes, by far the best choice for nationwide chains is Domino’s Pizza. While it might not be your FAVORITE pizza company, it is the most foreigner-friendly company. 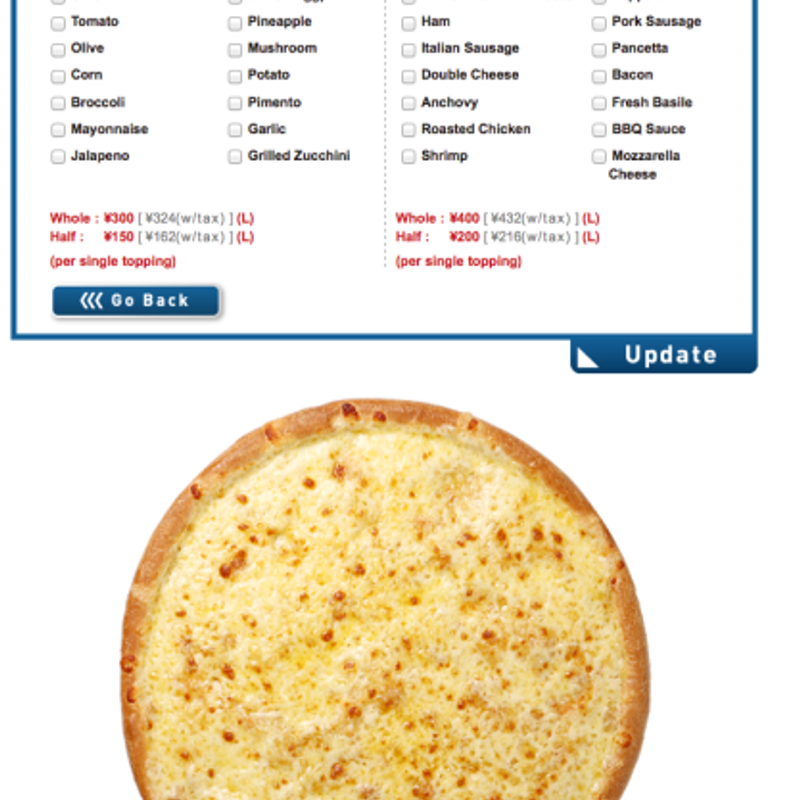 Several years ago, Domino’s Pizza rolled out an all-English version of their website. Ordering online instantly gives you a 5% discount. Another great thing about ordering online are the additional discounts you can receive. As you start to order from time to time, Domino’s will send coupons to you which you can use on your next order. There is a time limit on these coupons but if you order at least once a month, you will have plenty. 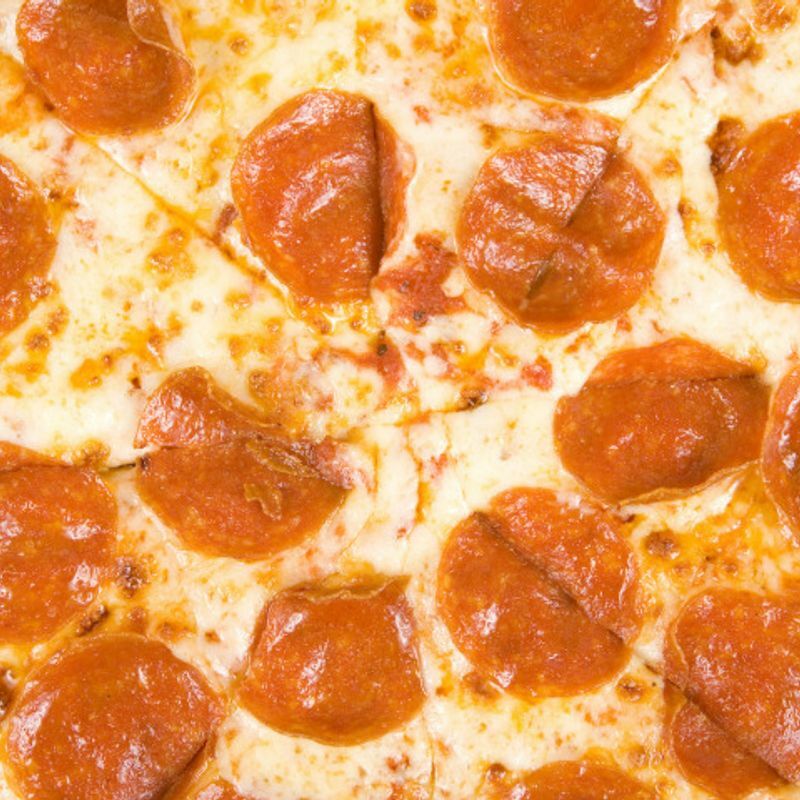 These discounts are called “Surprise Coupon!” and will take 15% off, but it only works for pizza. As if this 20% wasn’t enough, Domino’s also almost always has a “2 for 1” special where, if you order online and then visit the store for pick-up, you can get 2 large pizzas for the price of 1. That is an insanely good value! Even better, on rainy days, Domino’s sends additional coupons to your e-mail, as most folks don’t like to go out for lunch when it’s pouring. Many people, like my husband for example, almost always order one of Domino’s “Specialty Pizzas” which are loaded with (usually strange) toppings, and the price for these pizzas is, in my opinion, unreasonably high. I find it better to order using the “Build Your Own Pizza” option. Usually when I order pizza, I just want something fast, warm, cheap, and filling because I’m feeling lazy and my family is hungry. If you don’t NEED a bunch of different toppings, just ordering plain cheese or pepperoni can result in a super cheap meal! Sample situation: You, and your 5 year old son are having a lazy day on a chilly, rainy Sunday. You’re both hungry, but you haven’t got much food in the house so you decide to order pizza. 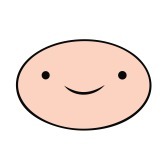 Your son loves pizza, but is a picky eater, so you order a regular crust medium pizza with pepperoni as the topping. The basic cost of this pizza is ¥1,455, but with your online order you receive 5% off, and you have an additional 15% off surprise coupon. You check your e-mail before placing your order to see if Domino’s has sent you a Rainy Day e-mail and in fact, they have, for free chicken nuggets and french fries no less! You add that coupon to your coupon box as instructed in the e-mail, and low and behold: A medium pepperoni pizza, chicken nuggets and french fries delivered to your door for a grand total of: ¥1,163!! 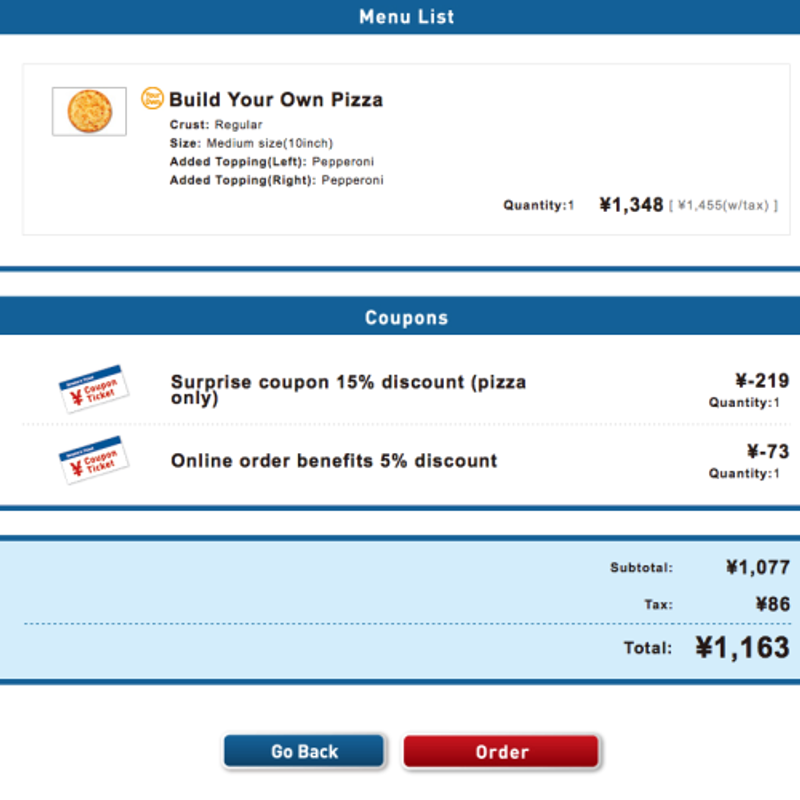 In addition to these great values Domino’s offers online, you can enhance your savings by using your Rakuten or T-Point/Yahoo! account during check out. Rakuten points and T-Points are a whole other story for a different article, but they are a great way to save even more money on many different types of purchases in Japan. If you use either, you can use your points to pay for your order with Domino’s. Personally, I usually have no less than 2,000 T-Points at any given time from purchases at various stores buying my daily things, so essentially you can get your pizza for free if you use this system.